A central heating filter will remove the dirt and particles from your system. 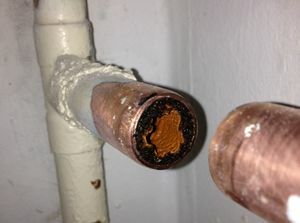 Know as “sludge” this substance blocks up pipes, accumulates in radiators and collects in heating components such as boilers, pumps and valves. 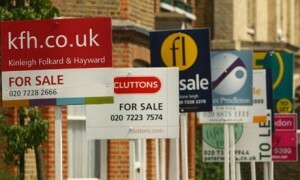 From leaking taps to boiler replacements. 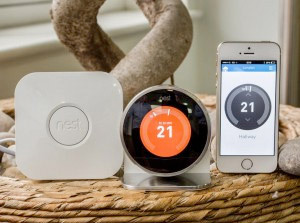 Bathroom installations to heating and hot water system upgrades. 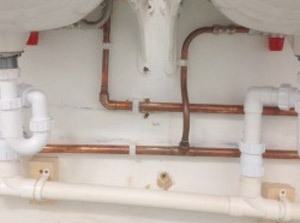 Burst pipes to faulty flush. 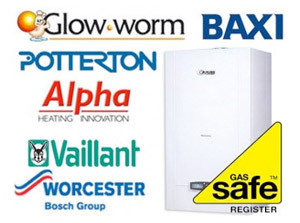 ABU Gas & Plumbing Ltd – Extended Gas Boiler Warranties! 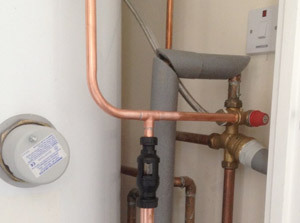 ABU Gas & Plumbing are Approved Installers for a number of quality gas boiler and heating manufactures. The colder weather is almost upon us….. The colder weather is beginning to establish itself now. 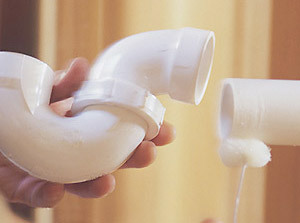 Check your pipe lagging, especially in the attic and other exposed areas. 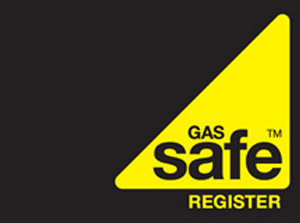 It’s Gas Safety Week – are you sure you’re safe? 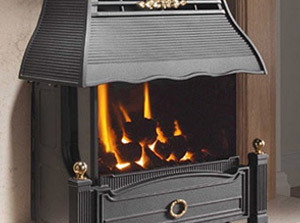 Badly fitted and poorly serviced gas cookers, fires and boilers can put you at risk from carbon monoxide poisoning, gas leaks, fires and explosions. 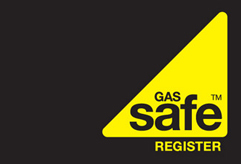 Just like you get your car MOT every year, you should have your home gas safety checked every year by a a Gas Safe registered engineer. 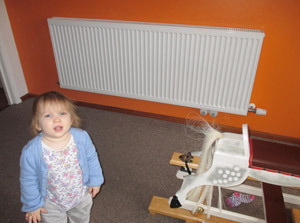 This was a New Radiator Installation – upgrading from a smaller radiator that wasn’t big enough to heat the room. We had to re-run pipework from the loft down through the wall cavity to accommodate the larger size.